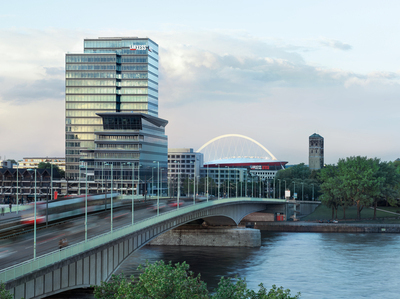 Cologne, Germany - December 20, 2018 - As children of Germany's post-war "economic miracle", they grew up to become structural materials very much in demand around the world, and now have a bright future ahead of them in growth industries such as electric mobility, renewable energies and the IT, electrical and electronics sector. We are talking about the high-performance plastics marketed under the Durethan brand. 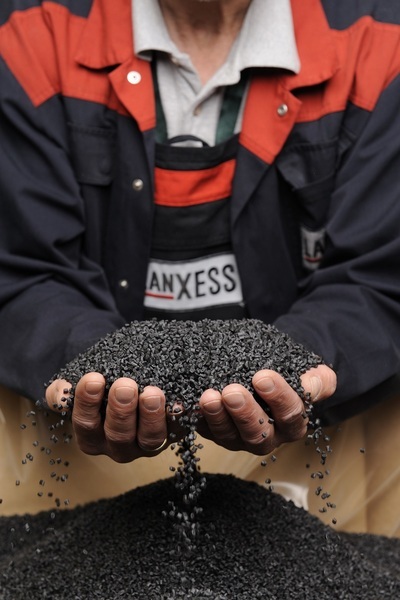 This year marks the 65th birthday of the family of polyamide compounds manufactured by LANXESS. As children of Germany’s post-war “economic miracle”, they grew up to become structural materials very much in demand around the world, and now have a bright future ahead of them in growth industries such as electric mobility, renewable energies and the IT, electrical and electronics sector. We are talking about the high-performance plastics marketed under the Durethan brand. 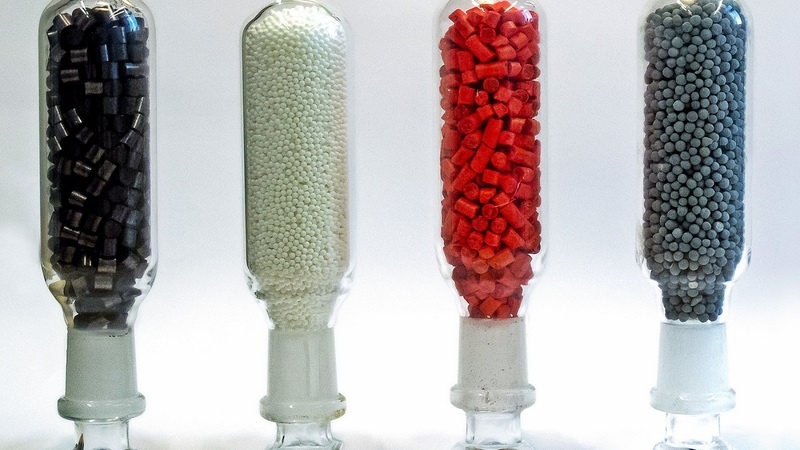 This year marks the 65th birthday of the family of polyamide compounds manufactured by LANXESS. “Today, Durethan is regarded as the high-tech material par excellence that often makes technically sophisticated and innovative component solutions possible in the first place. Inextricably linked with Durethan is our profound expertise in the development of materials, applications, processes and technology, which we put to good use in our collaborations with customers to produce successful component solutions,” explained Dr. Michael Zobel, head of the High Performance Materials (HPM) business unit at LANXESS, which manufactures Durethan. Durethan was born in the Uerdingen district of Krefeld, Germany, in 1953. A production facility for polyamide 6 and another for caprolactam, the base monomer for the thermoplastic material, were built there. While fiber production was initially the priority, the focus for research and development soon shifted to materials for molded parts. Production of Durethan began 65 years ago in Krefeld-Uerdingen. Today, the polyamide 6 and polyamide 66 compounds are trendsetters for innovative product solutions for state-of-the-art forms of mobility, renewable energies and the IT, electrical and electronics sector. The first unreinforced compounds were offered, rapidly establishing themselves in the production of parts such as sprockets or fasteners such as wall plugs and clips. Product versions reinforced with glass fiber were later added to the ever-growing range. They are the material of choice for components that require good strength and rigidity, such as housings for power tools, bobbins and parts of office chairs. Today, the range of Durethan polyamide 6 and 66 compounds covers a diverse array of requirements. Examples of products available include very soft elastomer-modified types for charge air pipes for turbocharged engines, carbon-fiber-reinforced compounds as lightweight materials subject to heavy stresses in tennis, squash and badminton rackets, and thermally conductive product types for thermal management of devices. The range also includes flame-retardant compounds for industrial and domestic electrical applications and for new components in electric vehicles, as well as extremely heat-resistant material variants for air ducts near the turbochargers of combustion engines. Durethan is also a base resin for Tepex continuous-fiber-reinforced thermoplastic composites, produced by LANXESS subsidiary Bond-Laminates. They are currently becoming established in large-scale production of lightweight components for cars, such as front ends, door module carriers and underbody panels. LANXESS ‘Clean water for better life’ university student research competition witnessed fruitful outcome this year. On the awarding ceremony in Shanghai, 24 teams from different universities in China attended. 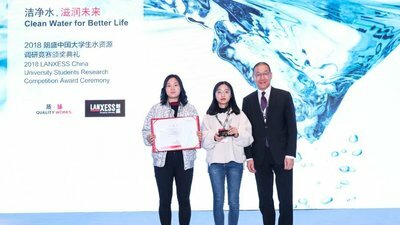 Minzu University of China won the first prize for this year. What began 65 years ago in the Uerdingen district of Krefeld has since blossomed into a global success story. 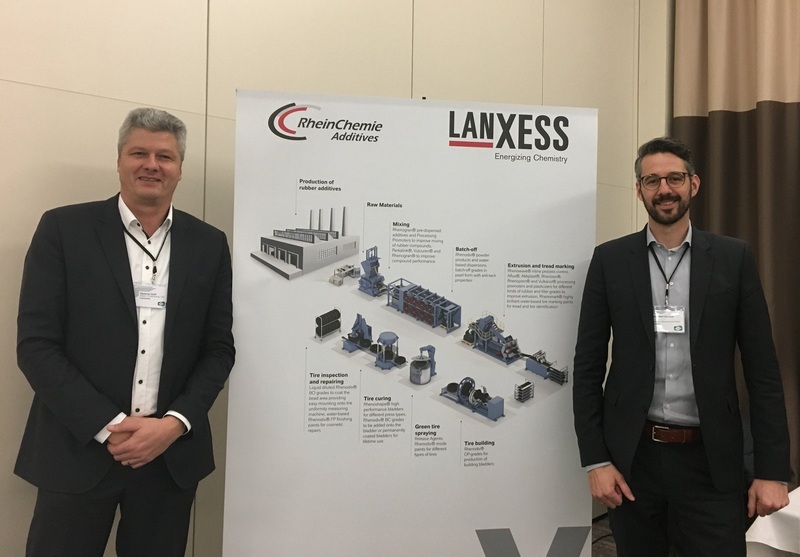 “LANXESS now operates a global production network for Durethan that ensures that international customers in all major economic regions of the globe are supplied with tailor-made compounds, all of consistently high quality no matter where in the world,” explained Zobel. HPM operates compounding plants in Krefeld-Uerdingen, Wuxi in China, Jhagadia in India, Gastonia in the USA and Porto Feliz in Brazil. The “Catalyst Laboratory” was founded 100 years ago in Leverkusen. This laboratory now belongs to LANXESS and operates as a cross-divisional competence center for catalysts and their applications. The business unit is currently building additional facilities in Uerdingen and in Changzhou in China, and these are due to start production at the beginning of 2020 and in the second quarter of 2019, respectively. The investment volume for the new facility in Krefeld-Uerdingen is in the mid double-digit million euro range. It will create around 20 new jobs and has been designed to allow its capacity to be gradually increased to suit demand in years to come. HPM currently employs roughly 600 people in Germany, nearly 300 of whom work at the Uerdingen site. Innovations for the rubber industry. Dr. Hoff and Dr. Bechem from Rhein Chemie's Rubber Additives business line presented permanently coated bladders for tire production and the Rhenowave inline quality control system at the TBM conference about Curing and Mixing in Berlin. 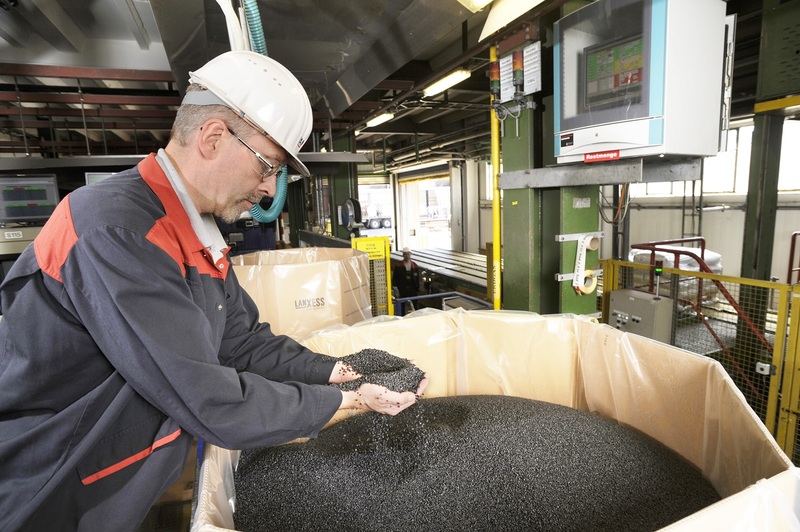 LANXESS produces most of the feedstocks for its high-performance compounds at its own world-scale facilities, including glass fibers to reinforce the compounds as well as polyamide 6 monomer caprolactam and its raw materials. “This high level of backward integration ensures optimal supply and delivery reliability, which is something that our partners in the automotive industry in particular appreciate very much,” emphasized Zobel. 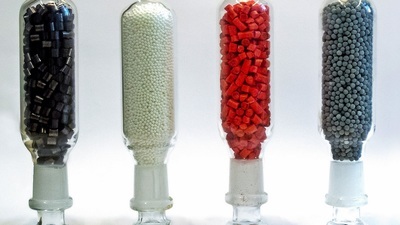 As a result of the expansion in compounding capacity in recent years, HPM is also able to process most of the feedstocks manufactured in-house and to transform them into high-performance plastics. 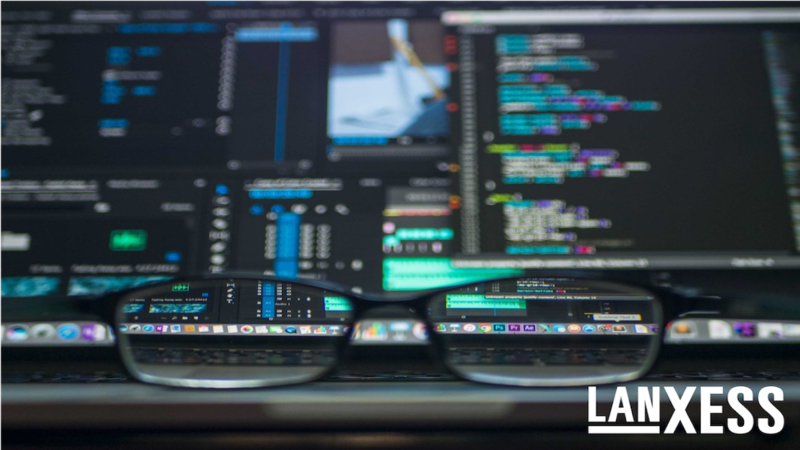 Are you a data engineer who loves to think out of the box and drive new projects? Are you experience with data systems and programming languages? Then we invite you to join our digitalization team! “With the latest investments in new facilities, we are consolidating our position as one of the world’s leading producers of polyamide 6 and polyamide 66 compounds,” commented Zobel. 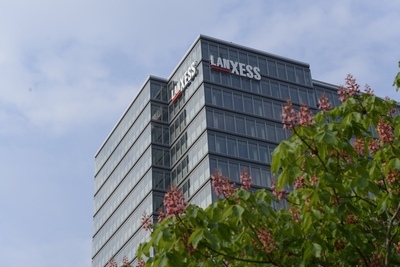 LANXESS intends to significantly surpass the global growth anticipated for compounds based on polyamide 6 and 66 in the coming years. 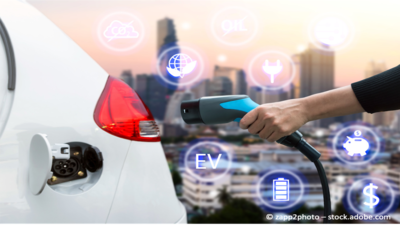 That´s why we already work on high performing materials for charging infrastructures and batteries, so you can use your electric car nearly non-stop. Visit our solutions and get excited for the future. LANXESS is a leading specialty chemicals company with sales of EUR 9.7 billion in 2017 and about 19,200 employees in 25 countries. The company is currently represented at 73 production sites worldwide. Since August 1, 2013, specialty chemicals Group LANXESS is steering its global business from the LANXESS Tower in Cologne.